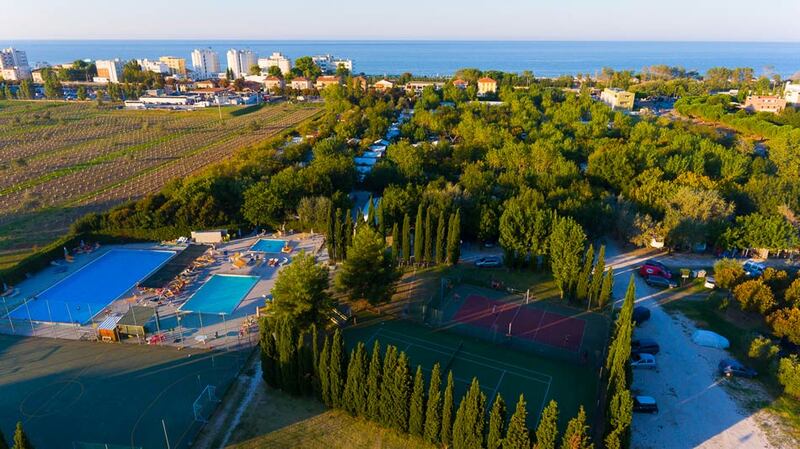 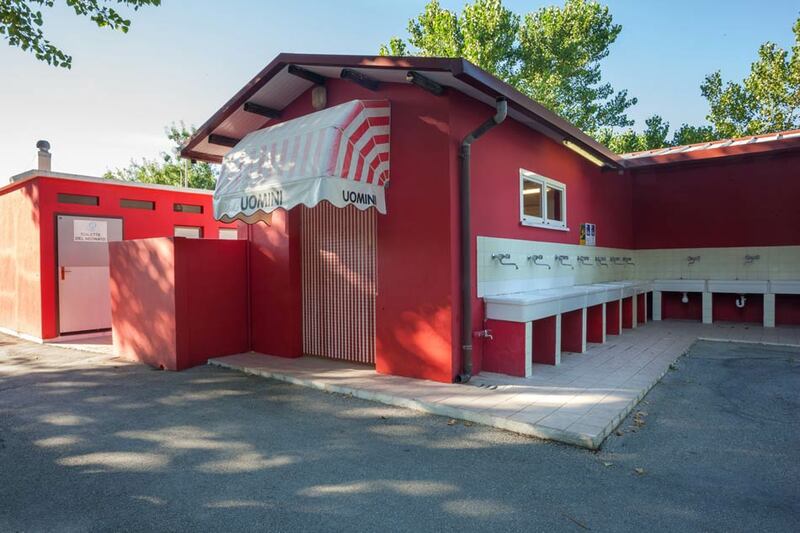 Our campsite in Senigallia has 176 equipped and well-shaded pitches situated at a proper distance from each other and provided with power connection. 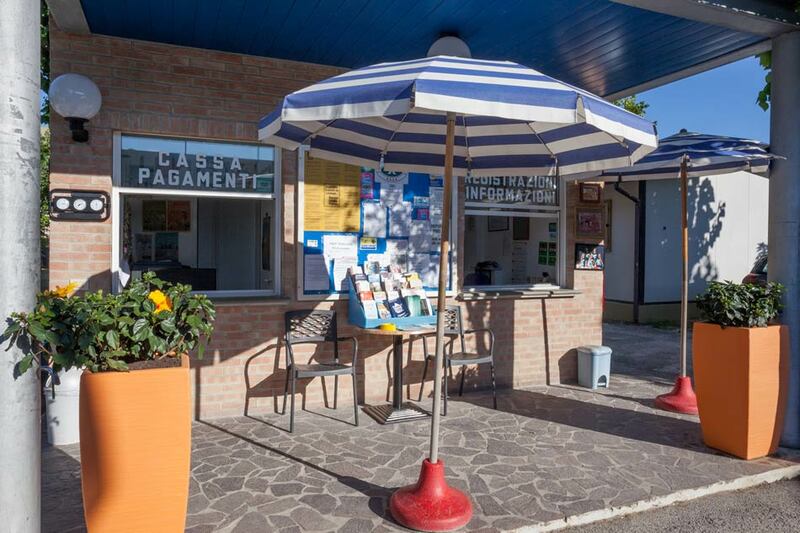 Customers wishing to spend seaside holidays in Marche can choose for the same price between the natural shade of our plants (mainly maritime poplars, elms, ash trees and mulberry trees) and the artificial shade created by tarps, still surrounded by lots of greenery. 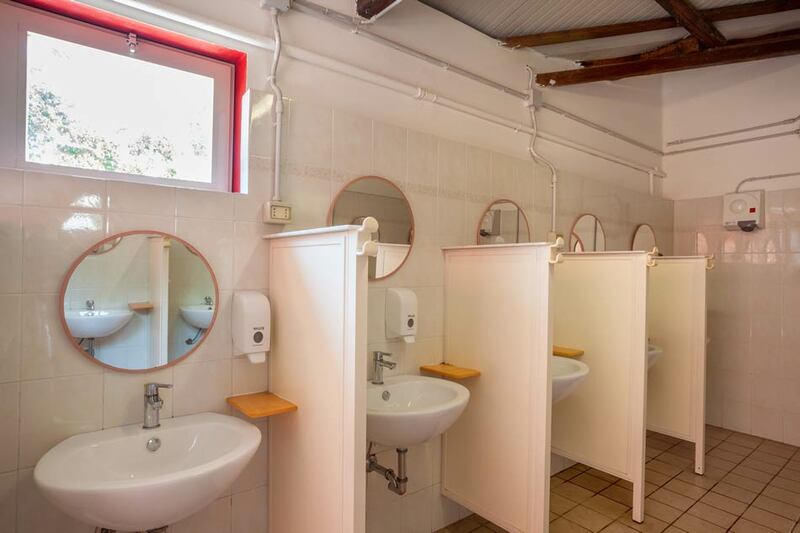 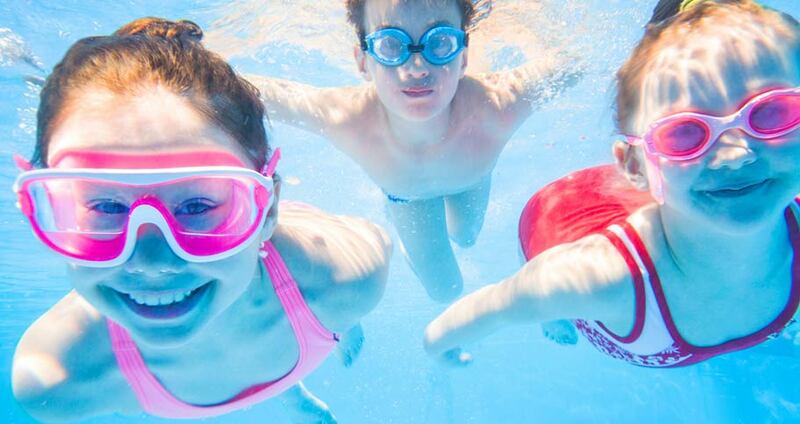 In the campsite there are 3 groups of services with hot water free of charge in showers, washbasins and sinks, all renovated in recent years, as well as a camping service for water drain and replenishment, and portable toilets. 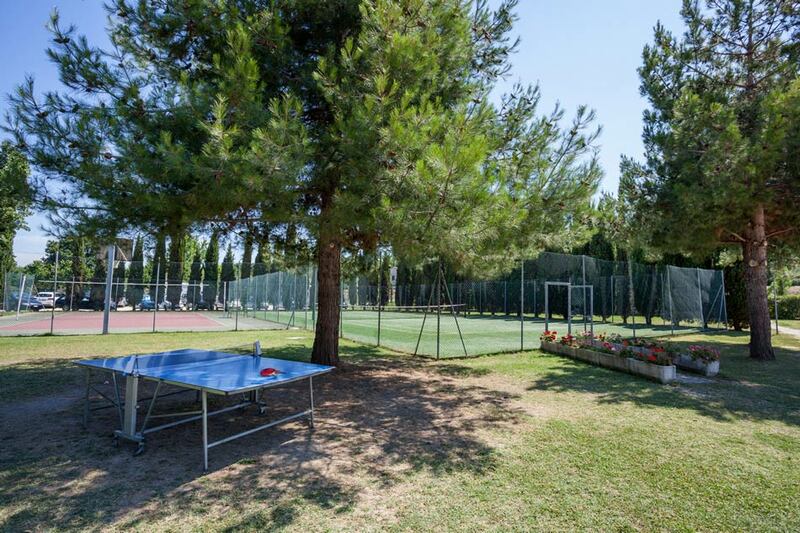 We also provide communal spaces for barbecuing near the first two groups of services, and free WI-FI throughout the camping area.